In 2015, Jake Arrieta authored one of the greatest seasons for a starting pitcher in baseball history. Daniel Murphy is a good hitter who put together a very good free agent season (.281/.322/.449, .283 TAv), but prior to the past four days, his name and production were never put into historical context. Yet, here we are, two games into the NLCS, and Arrieta is floundering, while Murphy is approaching a strata reached by few players in October history. You know, just as we all predicted. Postseason baseball makes for strange bedfellows. Arrieta and Murphy have a short history, with Murphy going 3-for-12, all singles, and two strikeouts. Would these previous encounters inform how Arrieta attacked Murphy in the first inning on Sunday night? The answer is yes, so you should continue reading below. 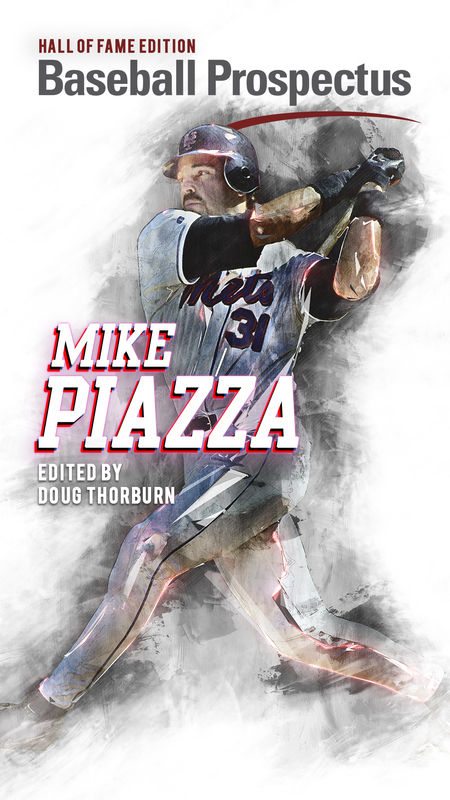 With a runner on second and nobody out, and a run already in for the Mets, the postseason’s hottest hitter stepped to the plate. 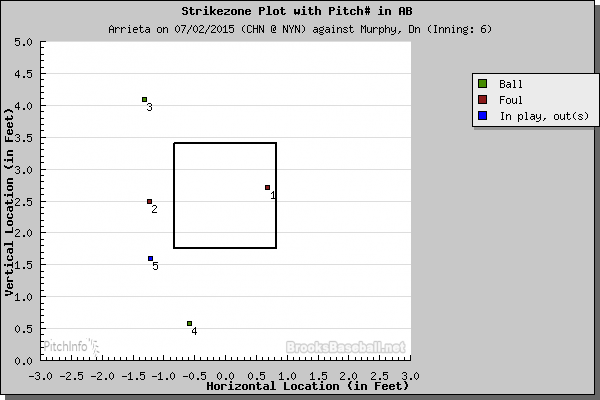 Arrieta started Murphy with a 95-mph four-seam fastball over the plate that Murphy swung through for strike one. Miguel Montero wanted the pitch on the outer half of the plate, but it was up and ran back inside, and Murphy could just not catch up to the fastball. It would not be the last time in the at-bat Arrieta missed inside with a pitch Montero wanted away. On 0-1, Arrieta came back inside with an 88-mph change on which Murphy got ahead and hit it to the upper deck, but to the right of the foul pole. 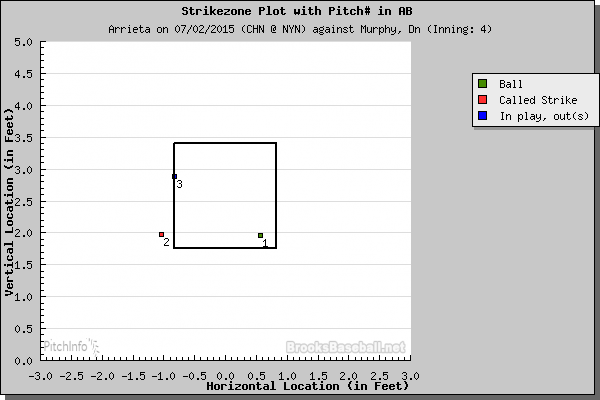 Ahead 0-2, Arrieta tried to go off the plate with a 94-mph fastball, but Murphy did not bite, checking his swing. The count was now 1-2. How did Arrieta and Murphy perform this season once the count reached 1-2? 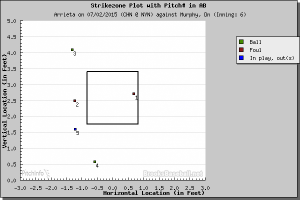 Arrieta does not like to come over the plate with two strikes, and against Murphy he found success when his curve stayed on the outer half of the plate where he could not elevate the ball. Murphy had a .475 slugging percentage and 20.0 percent strikeout rate on 1-2 counts. The league averaged a .248 slugging percentage and 46.4 strikeout rate. Even behind in the count, Murphy is able to put the bat on the ball. And if pitchers want to induce whiffs from Murphy, they need to make sure they bury the ball low and inside. As you will see below, throughout 2015, when pitchers keep the ball up on the inner half, even slightly, Murphy is dangerous. File all that away. 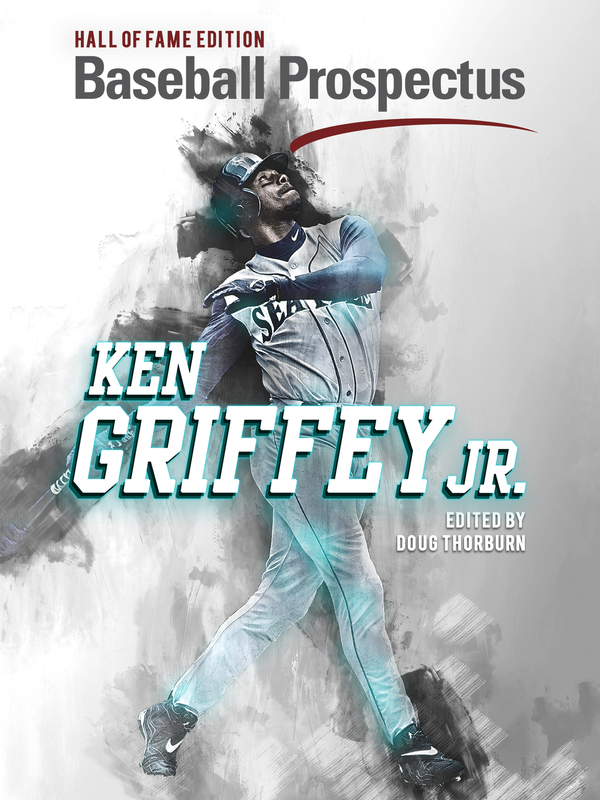 With his open stance, Murphy was able to get under the inside curve with the barrel of his bat and lift it into the right field bleachers, comfortably inside the foul pole. The Mets led 3-0, and would go on to win 4-1. Montero appeared to want the curve on the outer edge, similar to the two curves he got Murphy out on in July. 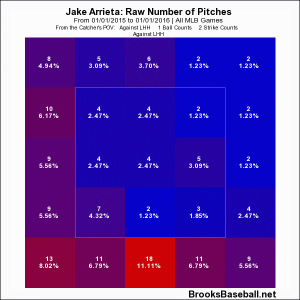 In his first two postseason starts, in two-strike counts against left-handed batters, Arrieta threw just one curve. Against Murphy, he could not bury the breaking ball enough, and it stayed in an area of the plate where Murphy crushed right-handed pitchers this season. For Arrieta, it was just the second just home run surrendered in a two-strike count to a left-handed batter. The other was also on a curve. For Murphy, it was his first home run on a curve in 2015. Arrieta went with the pitch he goes to with the greatest frequency with two strikes against left-handed batters, and with which he was historically successful, but he could not hit his spot. Arrieta went with his strength, but the execution was off slightly. Murphy, for his part, did what he does best: make contact. Based on Arrieta’s usage rates and their July battles, Murphy had solid reasons to expect the curve, and unlike their July at-bats, he was able to catch it in a corner of the strike zone where he generates most of his power. On a freezing New York night, Arrieta’s and Murphy’s paths crossed in Game Two of the NLCS. 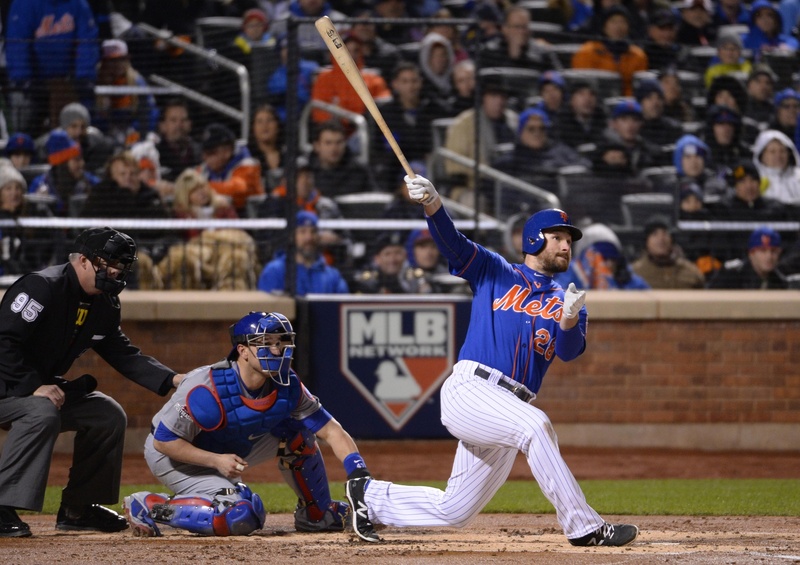 The at-bat, and night, for that matter, belonged to Murphy. Andrew is a contributing writer to Baseball Prospectus, SB Nation, and Sox From the Couch. A graduate of Boston University, he resides in Massachusetts with his wife, their two cats, and unwatched box sets of Deadwood, Band of Brothers, and the final two seasons of Treme. I think Murphy did in fact “bite” on that 0-2 fastball and did NOT check his swing. If the 3rd base umpire had any sack, he’d have rung him up on that appeal. It was an attempted check swing that should’ve been called strike 3 (and then it’s a whole different ballgame).